Milan, 27 October 2011 – At a meeting today chaired by Roberto Colaninno, the Board of Directors of Piaggio & C. S.p.A. examined and approved the quarterly report at 30 September 2011. Piaggio’s results for the first nine months of 2011 confirm the importance of the strategic decisions taken by the Group to globalise its industrial and commercial operations, by investing in the world’s fastest-growing regions. 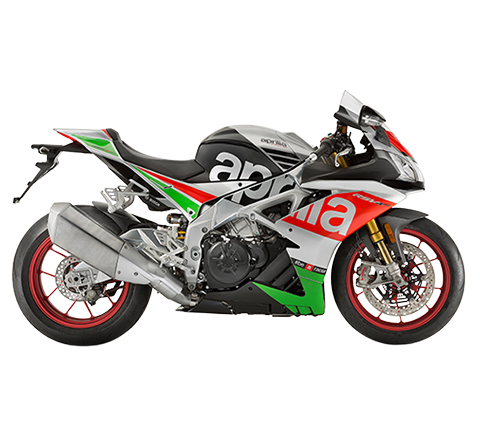 The data for the first nine months of 2011 are in line with the year-earlier period, despite the crisis on the European two-wheeler market, the material impact of non-recurring restructuring expenses and a significant exchange-rate effect. 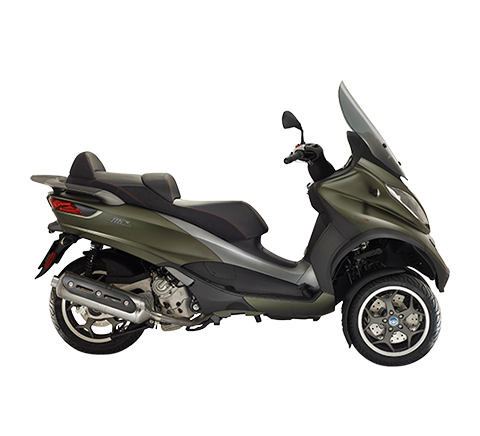 In the first nine months of 2011 the Piaggio Group shipped a worldwide total of 512,200 vehicles – motorcycles, scooters and commercial vehicles – to report a 3.7% increase in volumes compared with 493,700 vehicles sold in the first nine months of 2010. Group consolidated net sales also increased, reaching 1,200.2 million euro in the first nine months, a rise of 2% from 1,176.3 million euro in the year-earlier period. Net of the exchange-rate effect, the improvement was 4.5%. Consolidated EBITDA for the first nine months of 2011 was170.4 million euro, compared with 172.3 million euro in the year-earlier period. The EBITDA margin for the first nine months of 2011 was 14.2% (14.6% in the first nine months of 2010). EBIT for the first nine months of 2011 was 102.7 million euro, against 108.1 million euro in the year-earlier period, after a higher depreciation and amortisation charge due to the increase in capital expenditure for growth on the emerging markets. The first nine months of 2011 closed with a consolidated net profit of 46.3 million euro, compared with 46.7 million euro in the first nine months of 2010, after tax for the period of 39.6 million euro (46.1% of profit before tax). Consolidated EBITDA, EBIT and net profit were therefore substantially in line with the results of the year- ea rli e r period, despite the impact of non-recurring restructuring expense for approximately 16 million euro and the exchange-rate effect for an additional amount of approximately 9 million euro. million euro from -349.9 million euro at 31 December 2010. The debt reduction arose from close control of working capital, receivables and inventories, and from net cash inflows of 13 million euro, which also enabled the Group to fund a strong increase in capital expenditure (87.1 million euro in the first nine months of 2011, from 55.9 million euro in the year-earlier period) for new product development and enhanced industrial capability on the emerging markets. Shareholders' equity at 30 September 2011 amounted to 451.9 million euro, compared with 442.9 million euro at 31 December 2010. 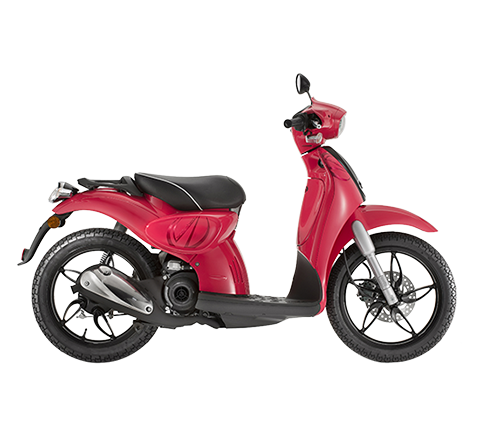 Looking at performance in the various geographical and business areas,the Piaggio Group confirmed its position as European leader in the scooter sector, raising its market share to approximately 27.5%. 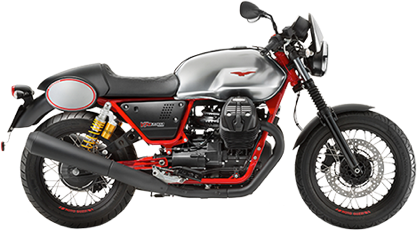 The Group also reported a very healthy result in motorcycles, with shipments and turnover rising by 2.2% and 19.7% respectively compared with the first nine months of 2010, and an improvement in the large motorcycle segment thanks to the success of the latest Moto Guzzi models. The Group was operating under complex market conditions in Europe, especially in Italy. 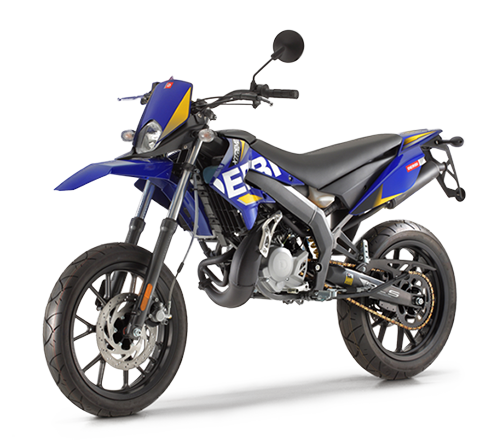 In the first nine months of the year, the two-wheeler market in the EMEA area slackened by 10.8% in scooters and 7.1% in motorcycles. 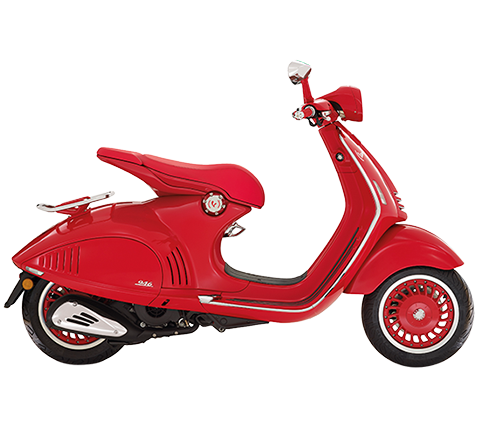 On the American market, which showed signs of a recovery in the first nine months of 2011, the Piaggio Group reported growth in shipments and turnover of, respectively, 91% (8,700 vehicles sold) and 61.3% (revenues of 30 million euro). The Group performed particularly well on the Asian market, reporting strong growth from the year-earlier period, with shipments of 67,800 vehicles (+66% from the first nine months of 2010) and revenues of 121.7 million euro (+30.9% from the first nine months of 2010). Its results reflected the growing success of its operations in Vietnam – where marketing began of the Liberty scooter produced at the Vinh Phuc factory and the 100,000thVespa production milestone was reached a few days ago – and its entry on to important new markets in South East Asia: Indonesia, Thailand, Taiwan and Malaysia. In commercial vehicles, the Piaggio Group closed the first nine months of 2011 with a total of 179,400 vehicles sold (+5.9% from the first nine months of 2010) and turnover of approximately 375.9 million euro, an improvement of 3.2% from the year-earlier period. On the Indian three-wheeler market, Piaggio Vehicles Private Limited confirmed its role as the primary player with a market share of 37.4%. Shipments rose by 3%, from 142,100 vehicles in the first nine months of 2010 to 146,600 in the first nine months of 2011. On the Indian four-wheeler market, in the first nine months of 2011 Piaggio Vehicles raised its sales volumes compared with the year -earlier period, to 8,600 vehicles. 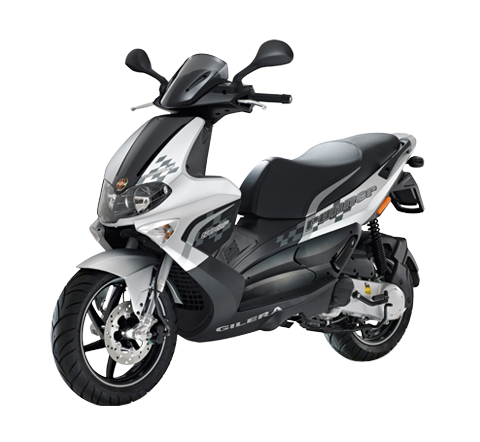 During 2011, the Piaggio Group will continue to pursue its strategy to expand its industrial and commercial presence on the main Asian markets, strengthening its leadership on the Indian market for three- and four- wh e e l light commercial vehicles and boosting market share in scooters in Asia Pacific. As it expands its industrial and sales operations in Asia it will target revenues of approximately 1 billion euro on the Asian markets over a four -year period. Piaggio Group R&D will focus on the renewal of the product range – scooters, motorcycles and commercial vehicles – with special attention to development of fuel-efficient engines with low/zero environmental impact.